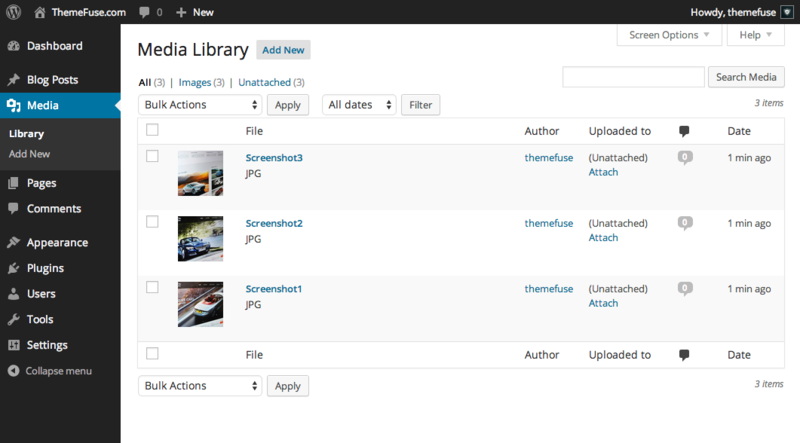 Using The Media Library Novice Novice tutorials require no prior knowledge of any specific web programming language. 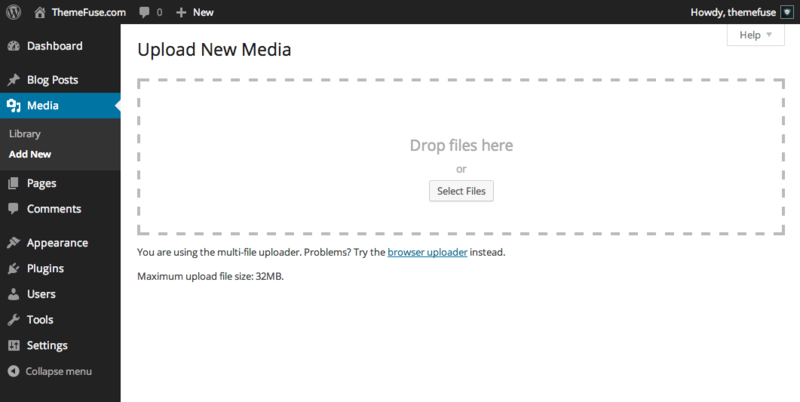 Media consists of the images, video, recordings, and files that you upload and use in your website. 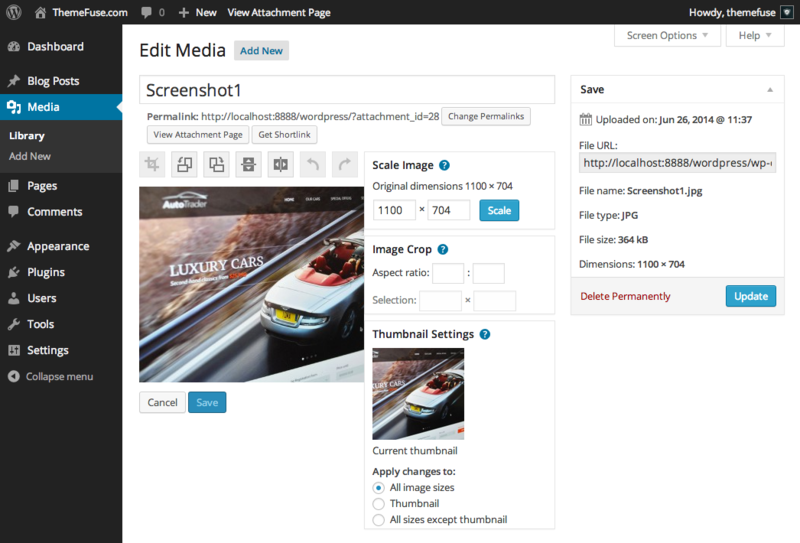 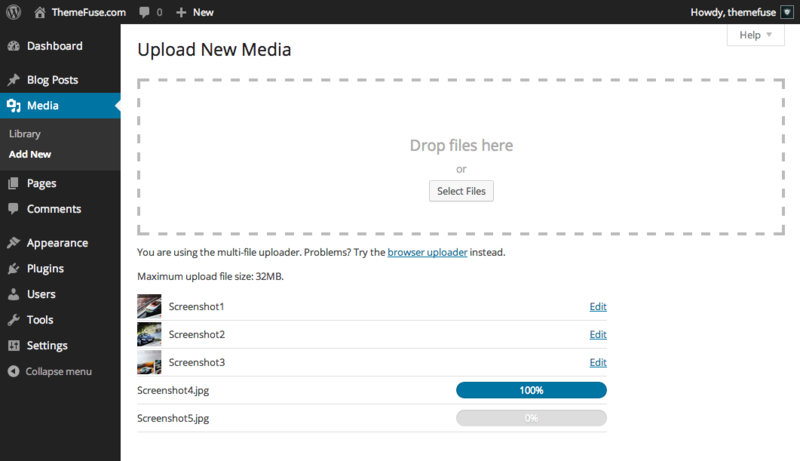 If you have more than one file to upload at once, you can easily switch to the multi-file uploader. 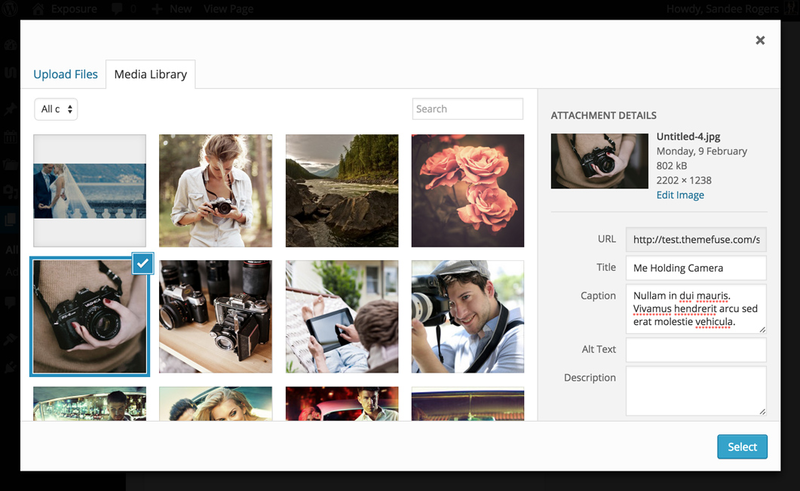 You will not be able to edit the image directly in the media library pop up, but if you click the Edit Image link from the sidebar, you'll be redirected to the Media Library page where you can edit the image to your liking.